Seattle Eastside Real Estate Sails into The New Year! In January, buyers were lining up to buy the few available homes on Seattle's Eastside. Sixty-five percent of the homes on the market sold! There were so many buyers that most homes attracted multiple offers and sold for over full price. For many months now, I've repeated myself. 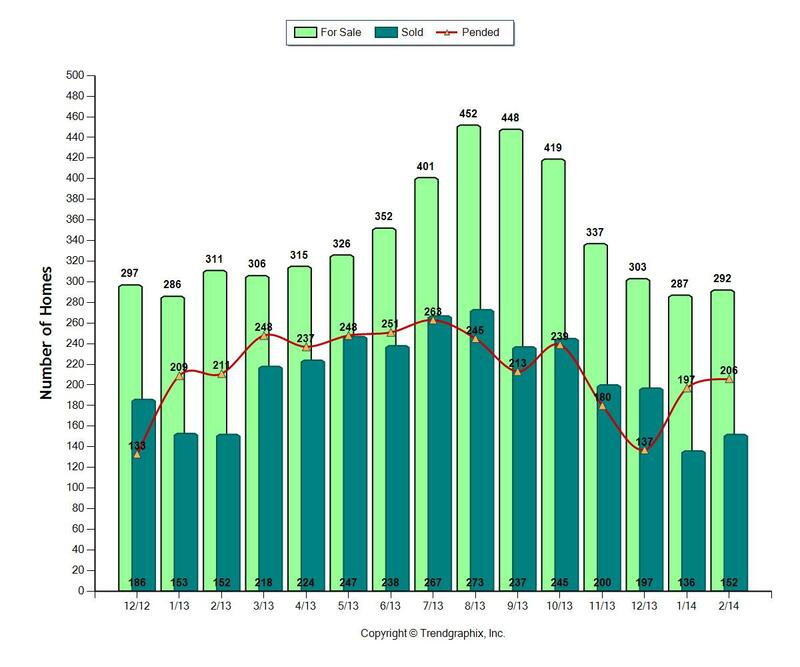 I've been reporting that the number of homes for sale during each of the last few months is the lowest number in 15 years, yet with each month the number has gotten smaller and smaller. 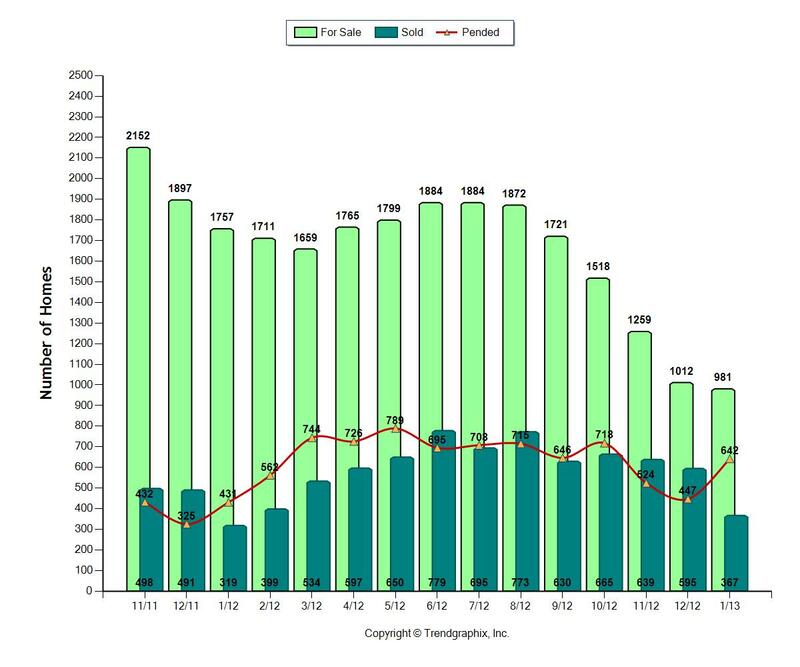 The start of 2013 marks the first time the number of homes for sale has dropped below 1000 homes in such Eastside cities of Bellevue, Redmond, Kirkland, etc, I checked back to 1990, 23 years ago, and this is the lowest, and the lowest by far, number of homes for sale. Traditionally, there are several thousand homes for sale. Sales, on the other hand, are high. 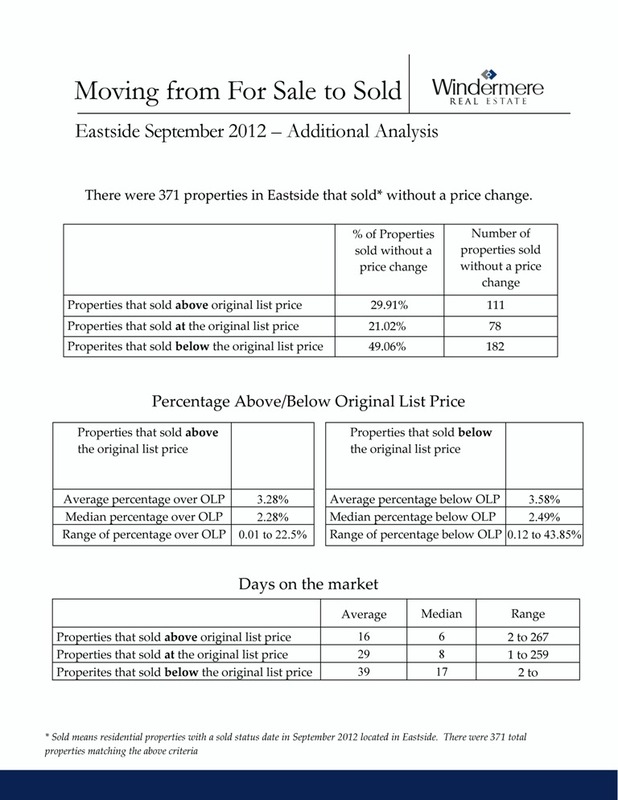 Eastside real estate sales increased by 17% from January, 2012, while the number of homes for sale dropped by 44%. Redmond and East Bellevue continue with the top the absorption rate. * Over 95% of the homes near Microsoft sold last lmonth! There were only 44 homes on the market in those areas and 42 sold! Fewer homes to buy + more sales = hot market. Sellers, your ship has come in! But keep in mind, the homes that sell for the best prices are in show condition, not in need of repairs and are priced right. Buyers, you have more of a challenge in this market. But it can be done. You can buy a home. Be prepared with a strong pre-qualification letter, learn your market, and have a Realtor representing you who is a savvy negotiator in multiple offer situations. 65% of the available homes sold this past January, 24.5% sold in January, 2012. Homes continued to sell quickly, in 71 days, which is down from 106 days in January, 2012. In 2012 median pricing in January was $470,000. In 2013, median pricing was $514,000. *The absorption rate is the percentage calculated by dividing the number of sales by the number of homes for sale. What a year we had in real estate on the Seattle eastside! December real estate was on fire, just like much of 2012! Just over 1000 homes were for sale, about 1/2 as many as were for sale just a year ago. It's been over 15 years since there have been so few homes for sale in Bellevue, Kirkland, Redmond and other eastside cities. In a few eastside neighborhoods, every home for sale sold, but the bottom line is in every area most homes were selling, if they were priced right and showed well. The area with the most sizzling sales activity was near Microsoft, in Redmond and East Bellevue. There was and is a dearth of listings, so every home that was for sale sold! Over 100% of the available homes sold in December! More than likely a few homes sold before they were on the market, causing the percentage of those sold to top 100 percent. Our listings have been selling in a matter of days with multiple offers. Typically, homes sold for more than full price because of the intense competition and lack of inventory. In 2012, 7300 homes sold on Seattle's eastside. Even with fewer homes for sale in 2012 than in 2011, more homes actually sold in 2012. In 2011, 5440 homes sold. In 2012, most of the homes sold were priced between $500-$750,000. The second most popular price range for homes in Eastside neighborhoods was $350-$500,000. Market time was really short by the end of 2012. 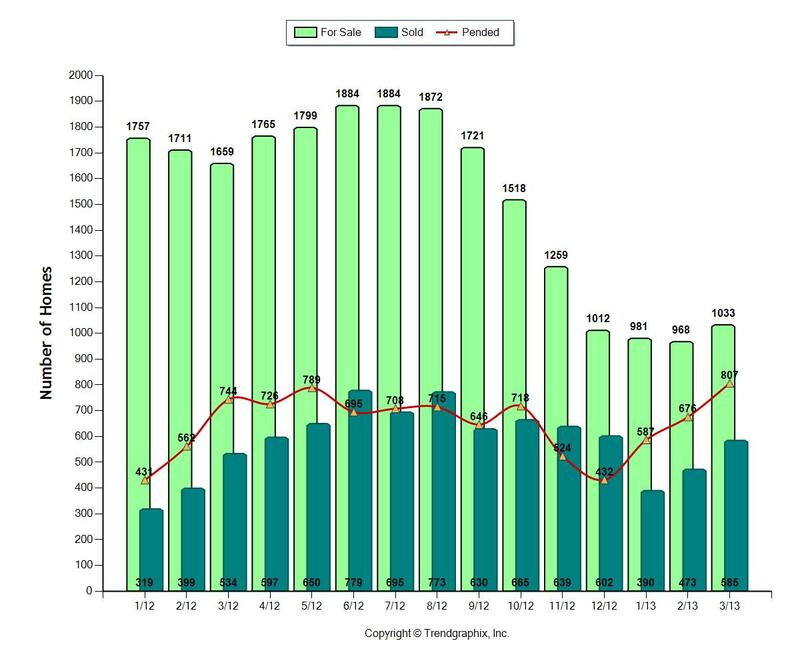 It would have taken about 2 months to sell every home for sale, which was half the time it would have taken to sell off all of the available inventory in 2011. 46% of the available homes sold this past December, 17% sold in December, 2011. 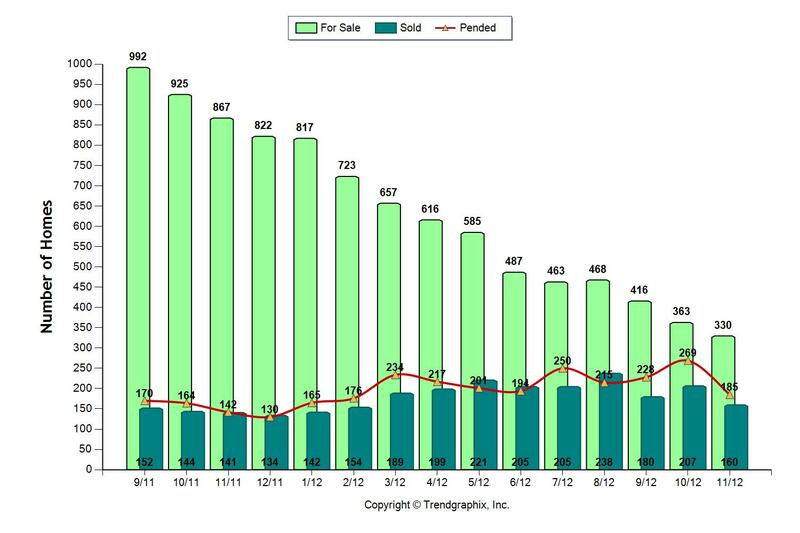 Homes continued to sell quickly, in 63 days, which is down from 106 days in December, 2011. 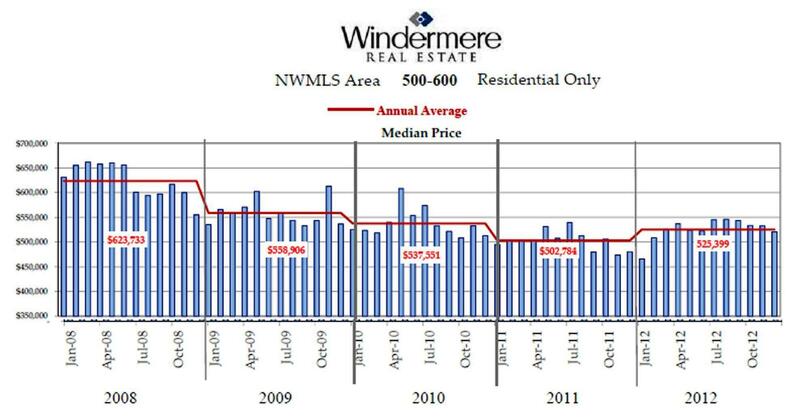 In 2011 median pricing in December was $460,000. In 2012, median pricing was $506,000. The median price of $506,000 listed above reflects the median price of the sales in December. The median price for homes sold in all of 2012 was $525,399, up from $502,784 in 2011. 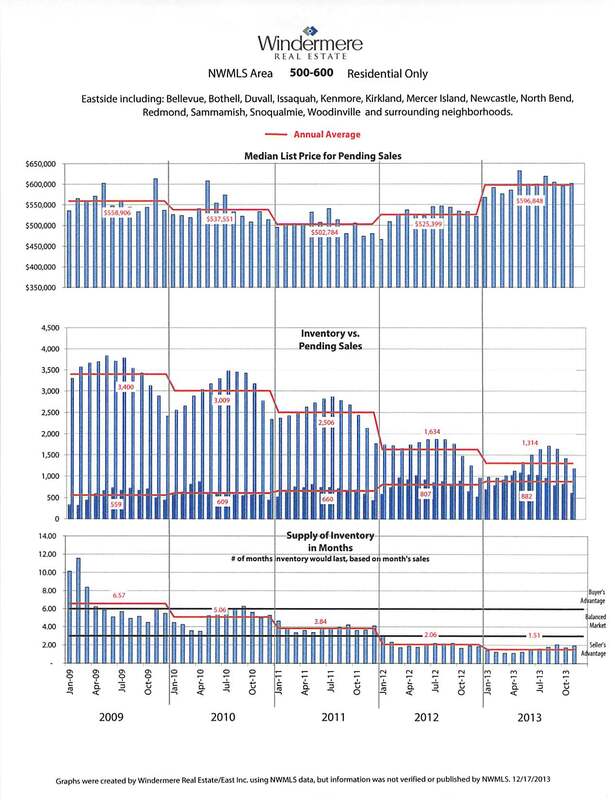 The chart below shows the median pricing for each of the last 5 years. As I've mentioned in previous posts, it makes more sense to look at the trendline (the red line) for the year then to just compare one month to another. It's clear that for the first time in the last 5 years, we are seeing a solid trend with price increases. 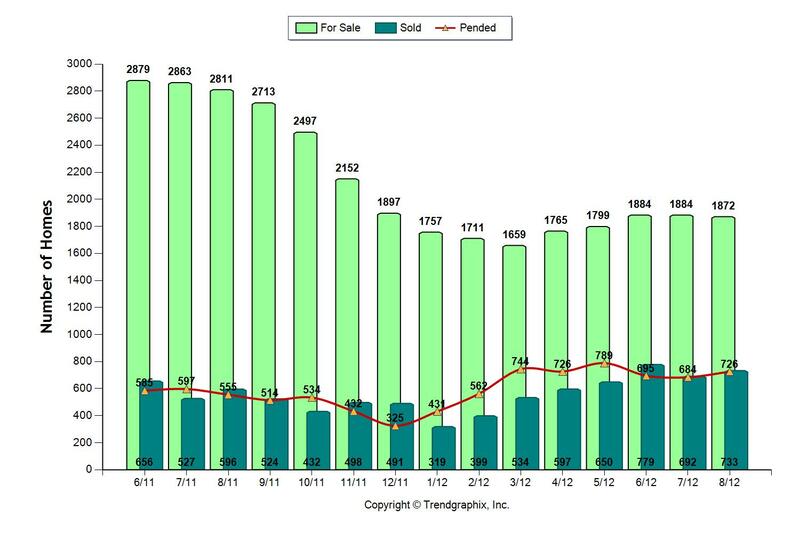 The fabulous activity in the 2012 eastside real estate market should continue into 2013. We've started the year with our listings selling just after the ink is dry on the listing and it's posted on the internet. With supply at an amazing low and demand still very high, there are multiple buyers for homes. If you'd like more information specific to your home, don't hesitate to contact us. Have a wonderful 2013. Will There Be Any Condos to Buy on Seattle’s Eastside in 2013? Will there be any condos available to buy on Seattle's eastside in 2013? If we look at the chart, it sure looks like the number of available condos could disappear! Right now, if no more condos were to come on the market, it would take less than 2 months to sell those currently available. We really expect condos to be on the market next year, but it's clear we'll start out with little for sale. The number of condos for sale in Bellevue, Kirkland, Issaquah, Redmond, Sammamish and other eastside cities has been cut in half since March of this year. That's a huge drop in a short amount of time. Not as many condos sold this past month when compared to other months of this year. However, because the number of condos for sale is so small, 56% of the condos on the market sold last month. Median pricing has increased from last year by $20,000 to $242,000. We do expect the number of condos for sale to stay low in 2013 as many are still hoping to recover some of the value of their condos before making a move. Stay tuned to the first of the year, which is just around the corner. We'll do a wrapup of this year's condo sales on Seattle's eastside. Many Homes on Seattle’s Eastside Are Selling For Over Full Price! 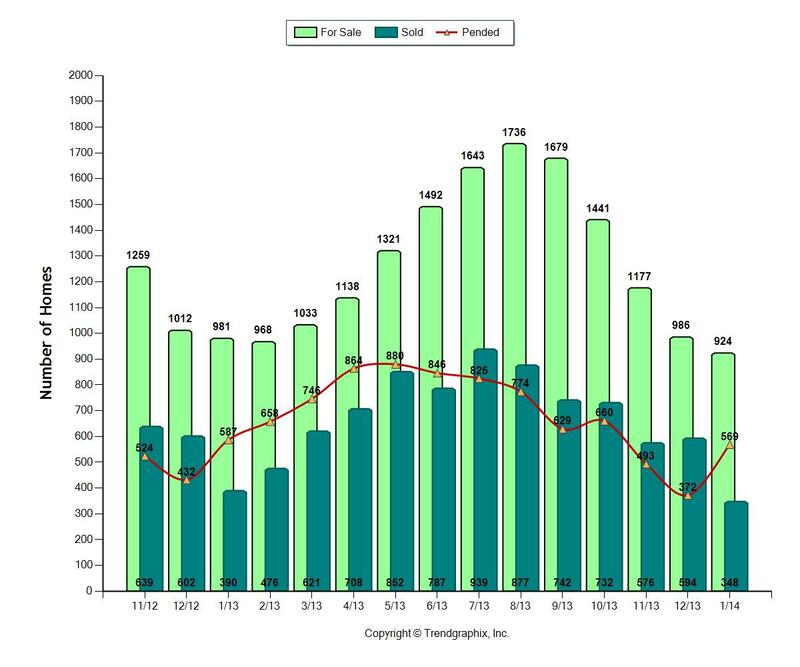 In the third quarter of 2012, almost 30% of the homes that sold in the cities of Bellevue, Redmond, Kirkland, Sammamish, Woodinville, Issaquah sold for over full price! The demand by buyers for homes and the lack of inventory is creating this huge uptick in competition for a home. When more buyers are competing for the same house, the offers often have to be for more than full price to stand out from the competition. Many homes are now getting multiple offers and many, almost a third, are now selling for more than the asking price. We've recently sold several listings in which the selling price was over $20,000 more than the asking price! In one instance, the home had come on the market only hours before. The buyers didn't want to take the risk that another offer would be written before the seller had time to respond, so they offered over full price. Another home sold within 48 hours. Three buyers made offers for that home. As you can see in the above chart, the homes that sell for more than full price, sell for about 3% above the asking price, with the range from just a hair over asking price all the way to 22.5% above the asking price! Twenty-one percent of the homes sold for full price. This means 51% of the homes on the eastside sold for full price or more! The homes that sold above full price only lasted on the market, on average,16 days. Homes that sold for full price were on the market for about a month. You can't change the location or the fact that there is competition for a particular home. But when selling a home, you need to maximize your buyer attraction by pricing your home well, having it in stellar condition, and presenting it well to the buyers through fabulous marketing. If you have questions about how to have your home be one of the 51% that sells for full price or more, feel free to contact us! Please think about shopping and donating to the drive on September 29th all over the eastside at supermarkets in Bellevue, Kirkland, Redmond, Issaquah, Woodinville and Sammamish. The Eastside Month of Concern for the Hungry campaign to fill Seattle-Eastside food bank shelves is happening this weekend. Many supermarkets all over the eastside will have volunteers ready and waiting to pick up food and cash donations for such Eastside institutions as Hopelink, the Emergency Feeding Network, the Issaquah Foodbank, and The Mercer Island Foodbank. Food bank shelves are a little barer this time of year and the need for food on the eastside has only increased over the last few years. Part of living in a home in a neighborhood is part of being in a community. Help your community out by donating even a little to those who are less fortunate.